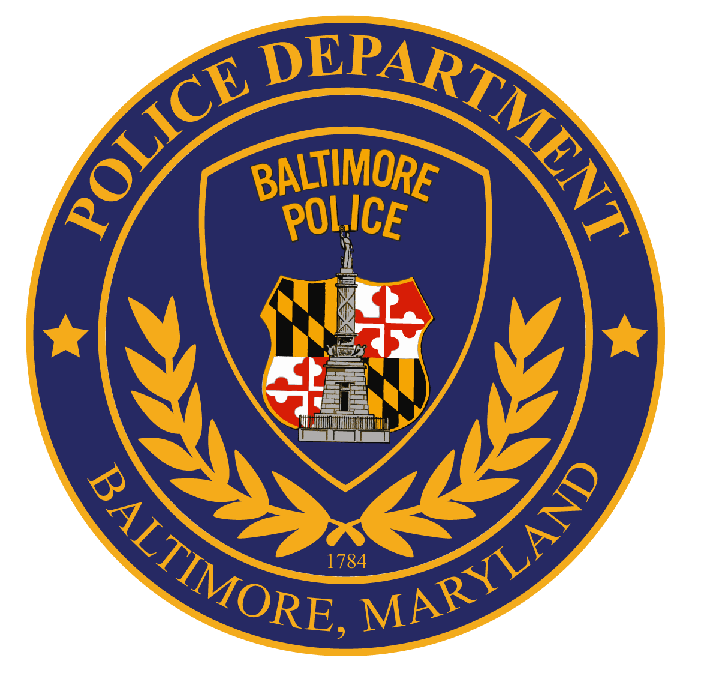 The disciplinary trial of Baltimore Police Officer Brian Rice enters its third day Wednesday. Lieutenant Rice was the commanding officer during the incident that led to the death of Freddie Gray in April 2015. Tensions ran high during Tuesday's proceedings. WYPR City Hall Reporter Dominique Maria Bonessi was there, and tells Nathan Sterner some of what happened.